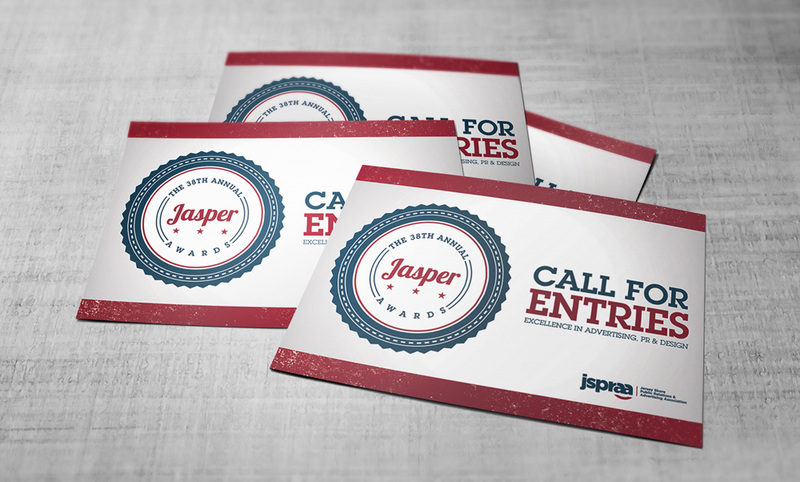 The Jersey Shore Public Relations and Advertising Association (JSPRAA) tapped my creative talent for the branding of their annual JASPER Awards. The theme for that year’s awards was “Fighting for America’s Soldiers,” and as such I took a patriotic visual style. 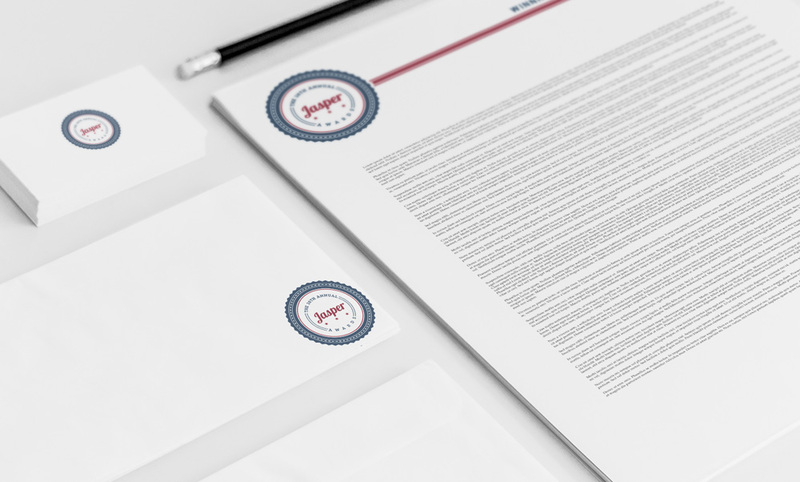 In addition to branding the awards that year, multiple pieces of marketing collateral (both digital and print) were created. This included email blasts, postcards and mailers, and the awards programs.